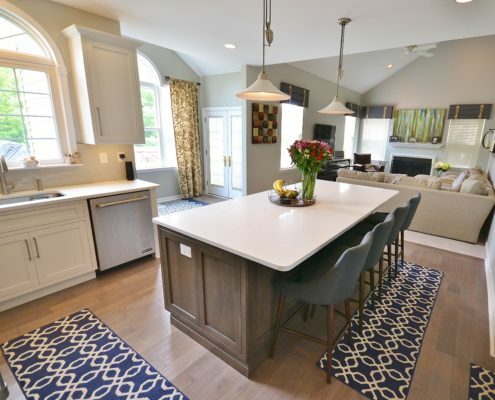 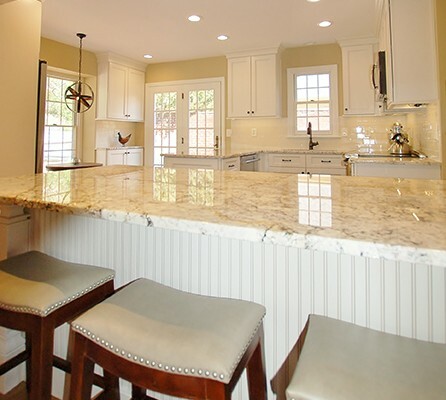 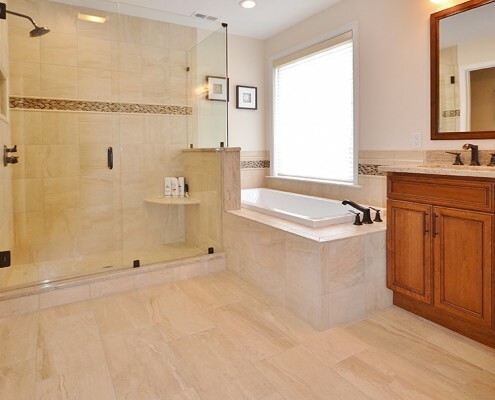 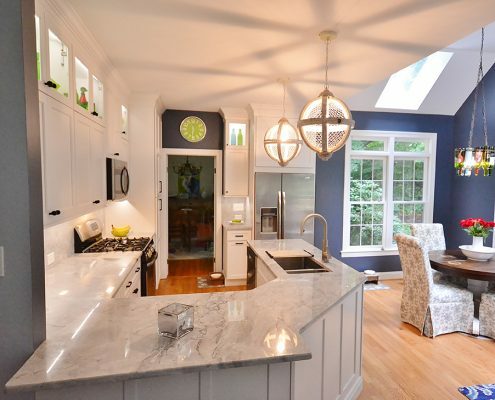 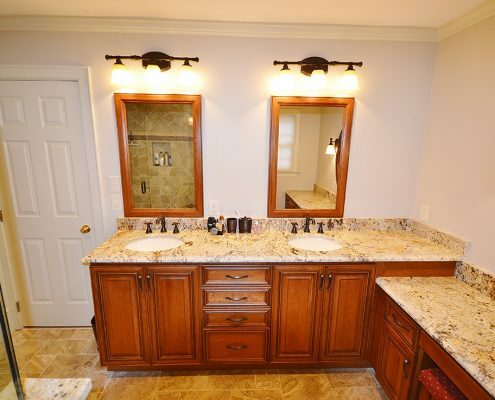 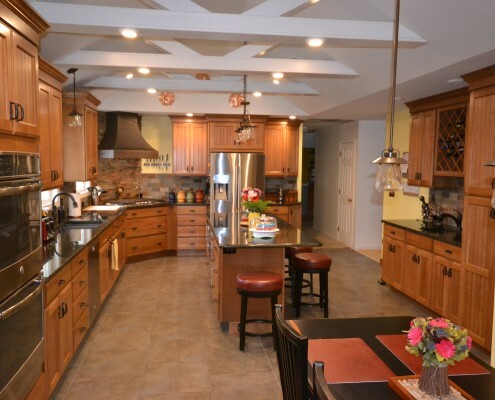 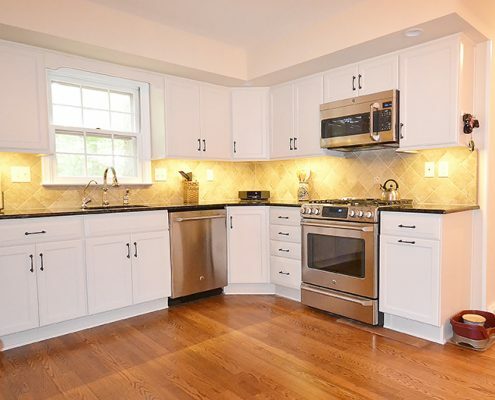 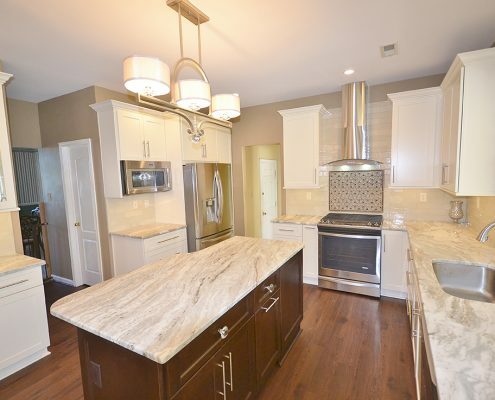 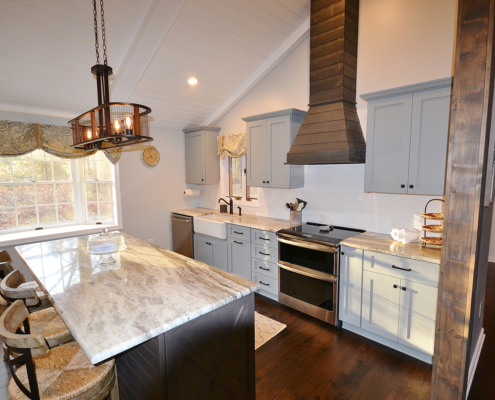 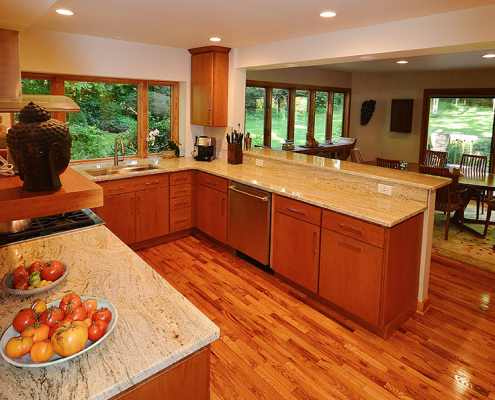 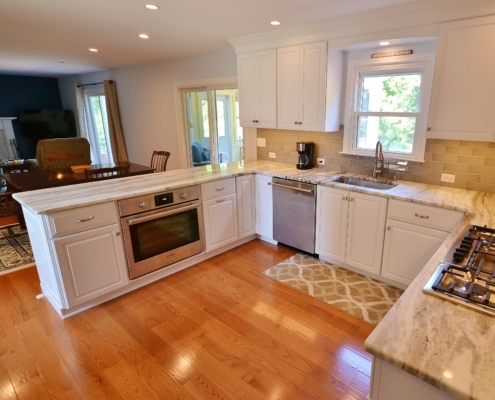 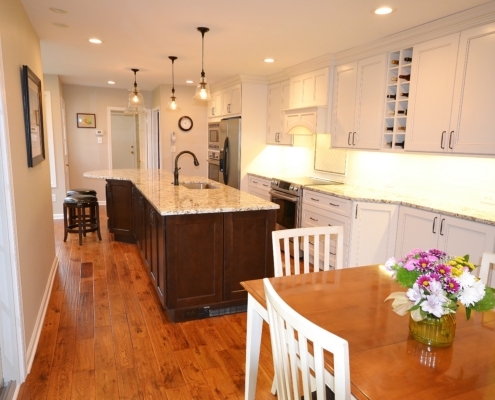 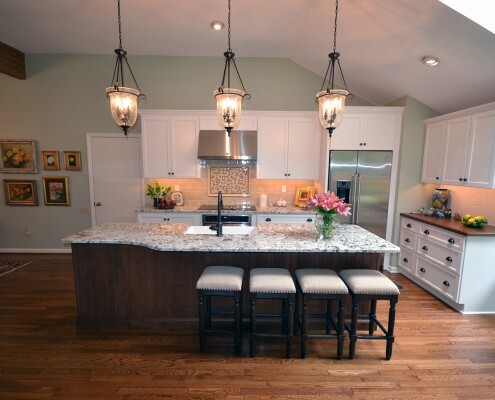 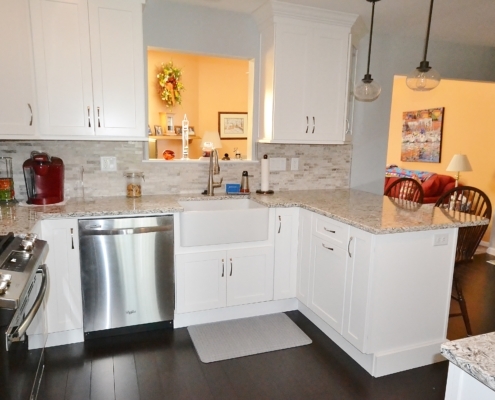 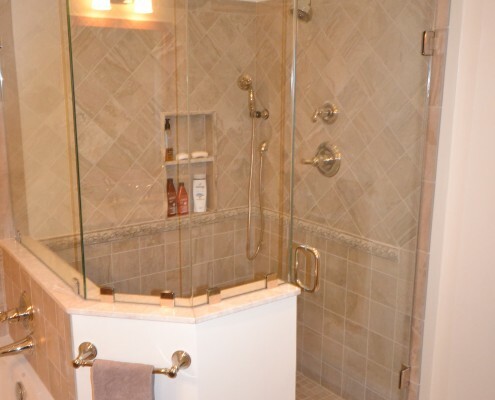 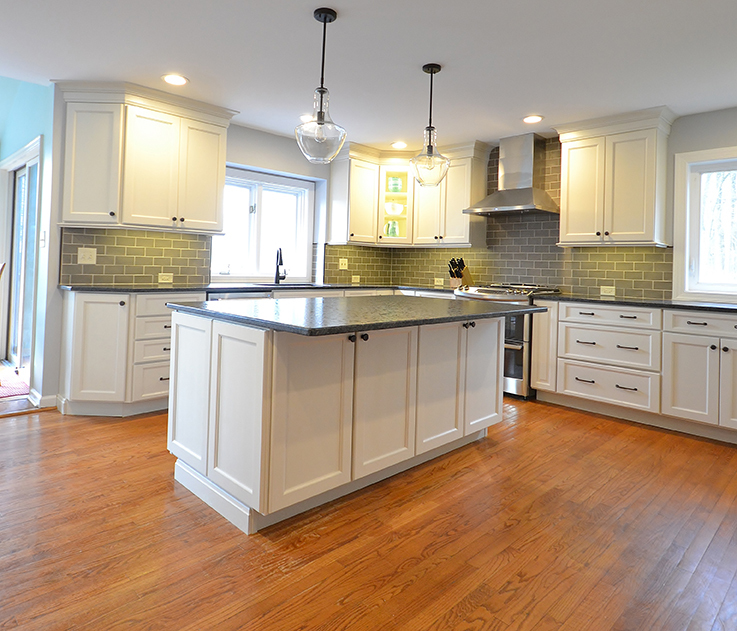 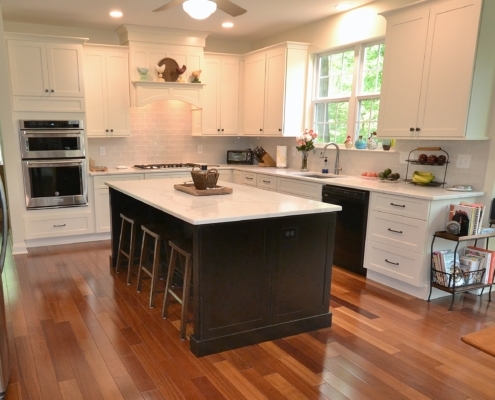 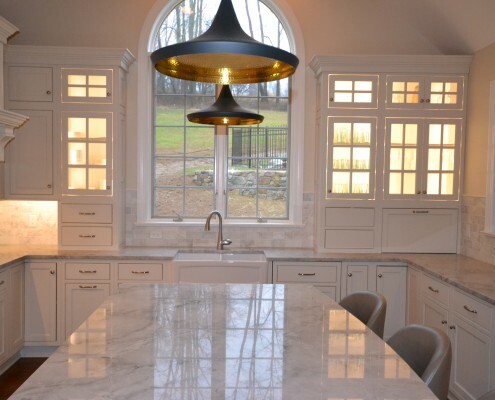 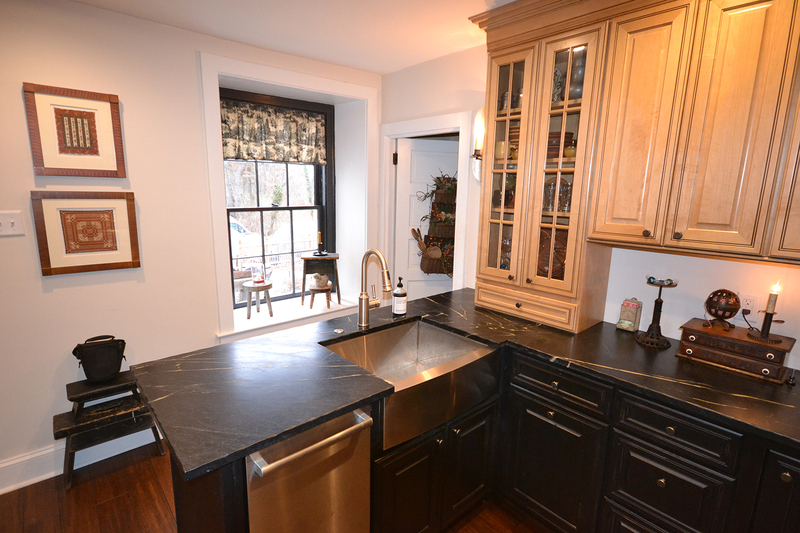 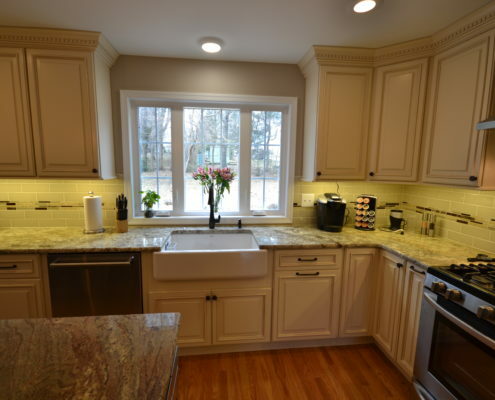 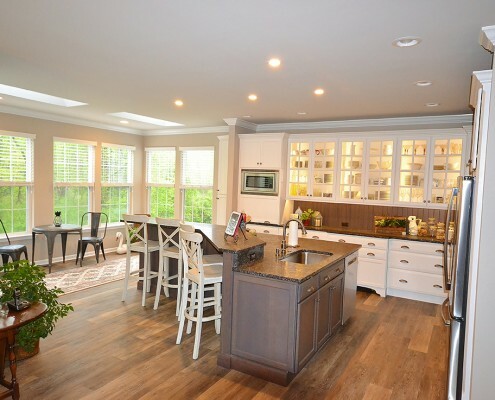 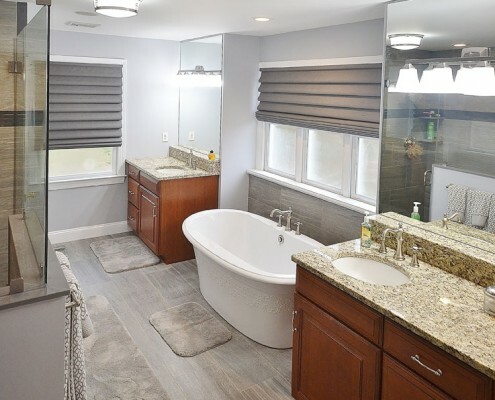 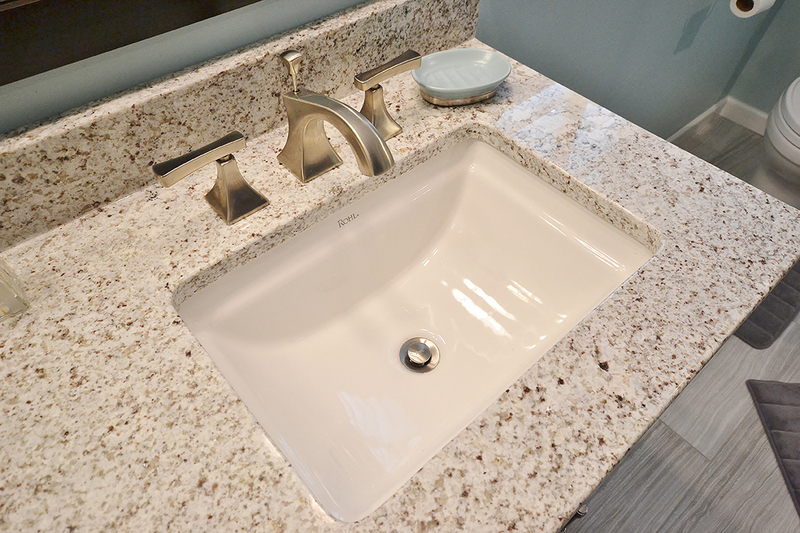 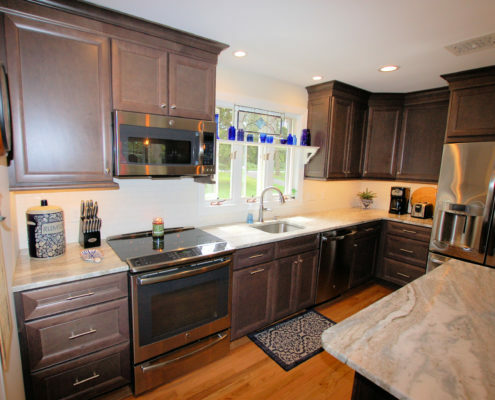 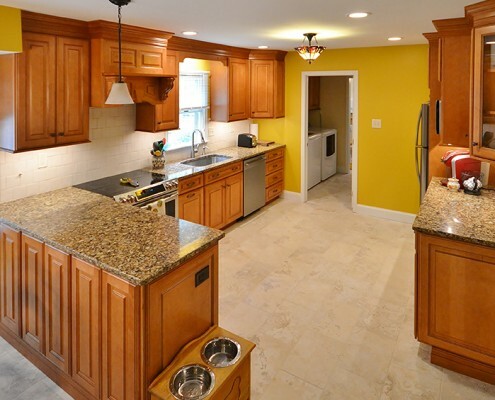 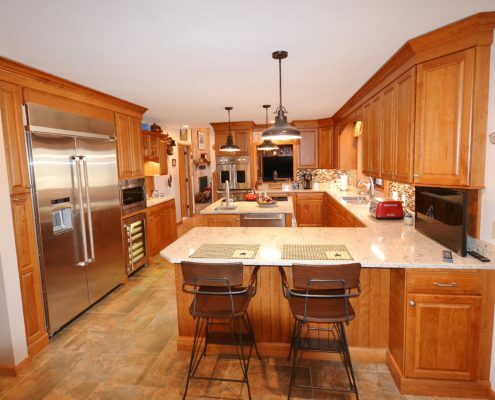 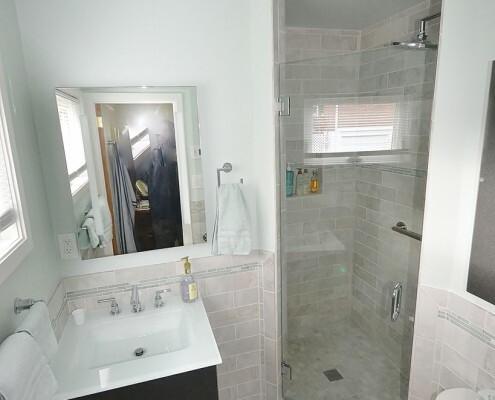 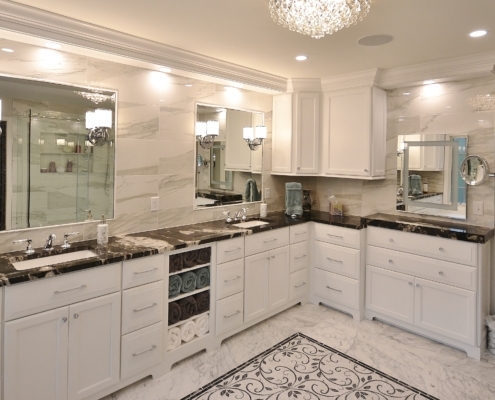 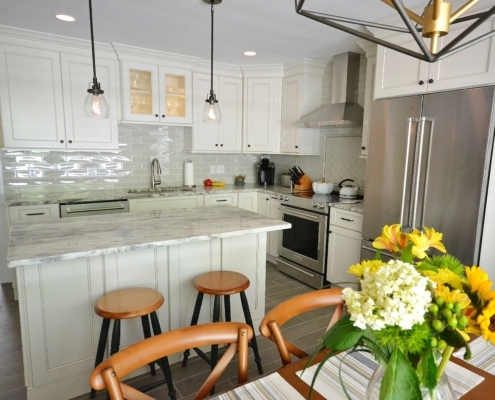 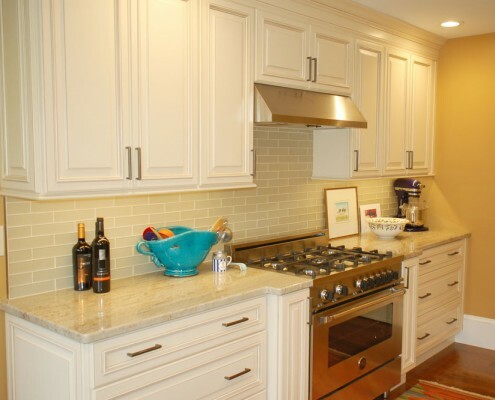 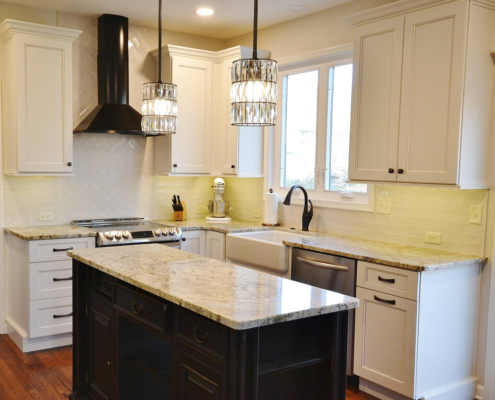 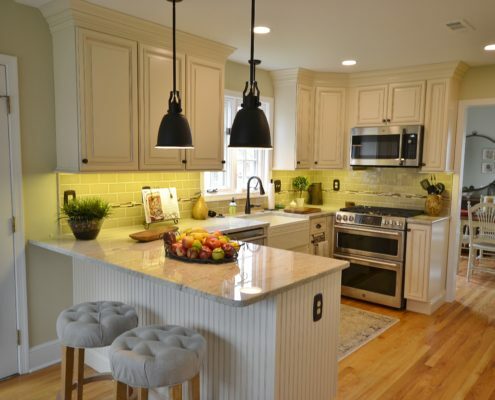 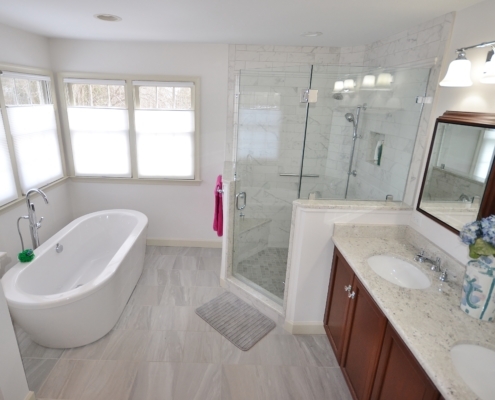 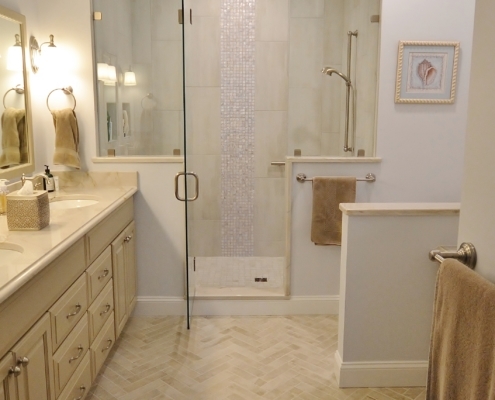 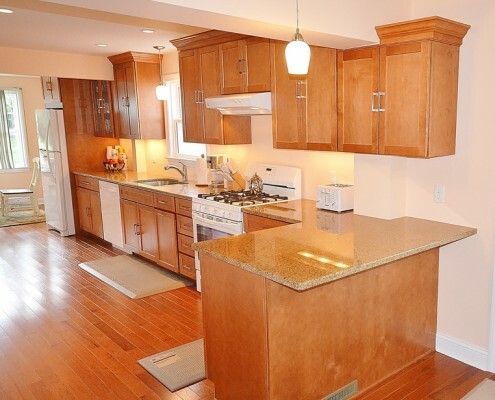 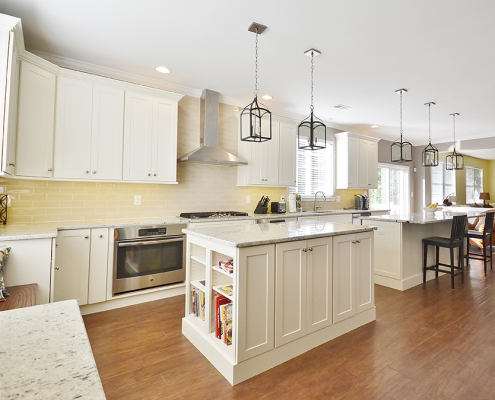 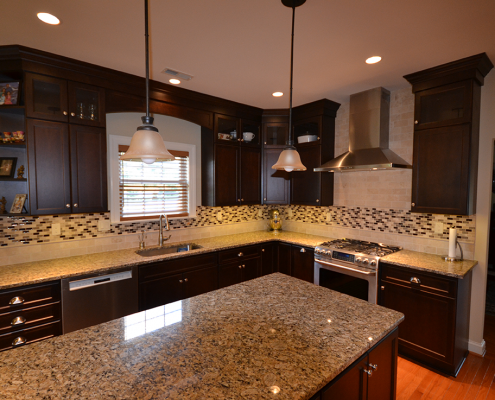 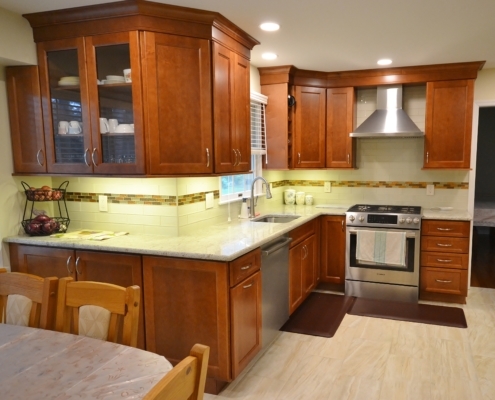 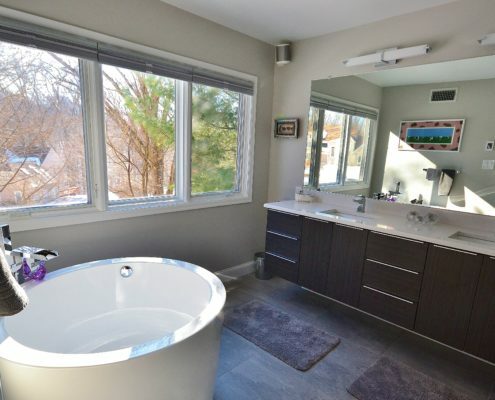 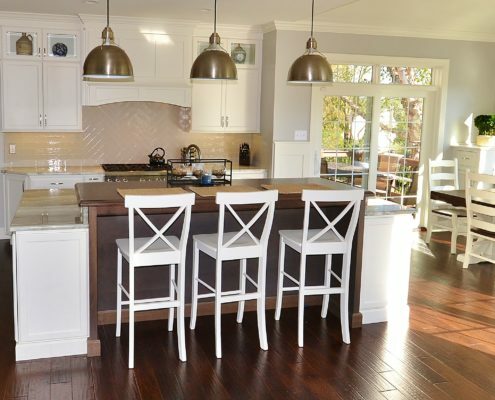 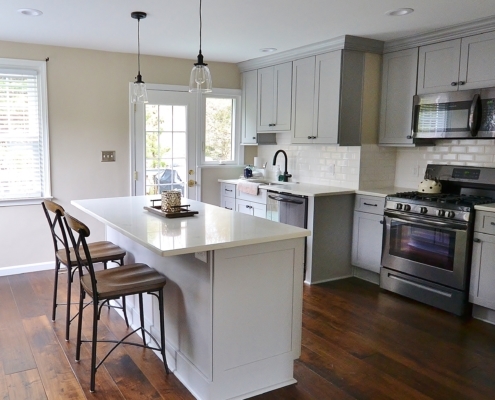 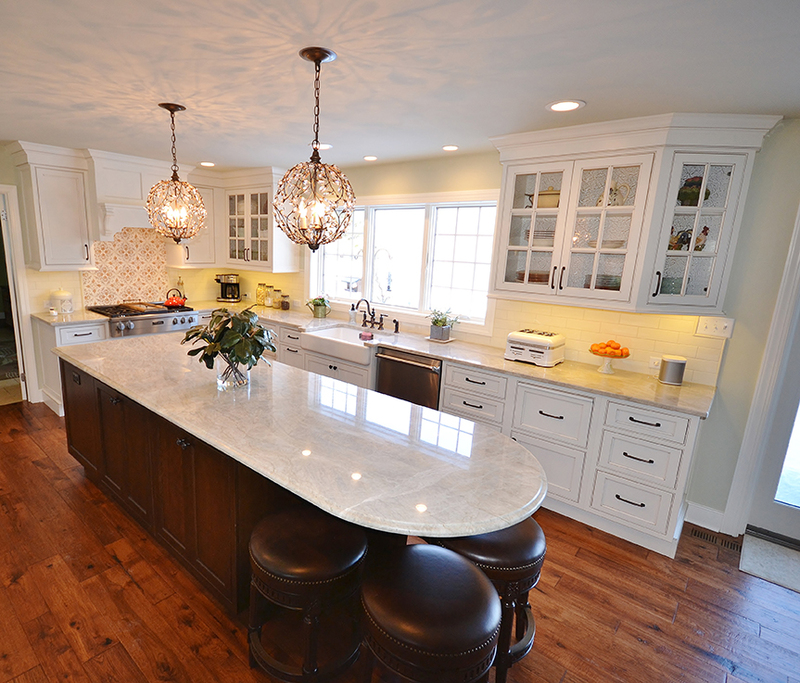 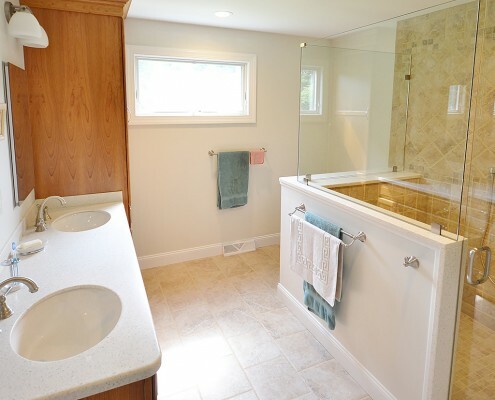 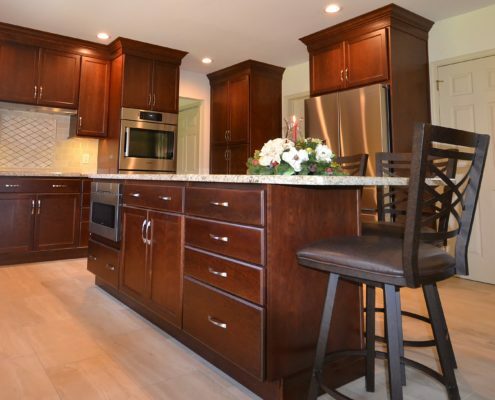 Welcome to Chester County Kitchen and Bath Portfolio! 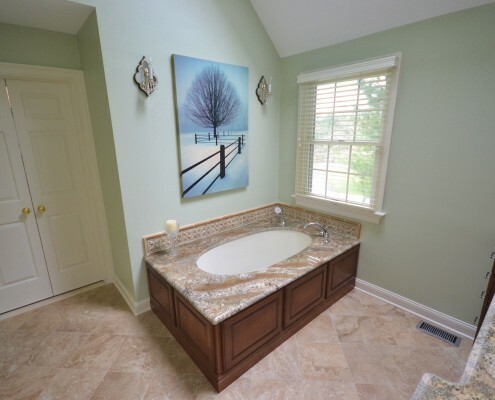 Please take your time reviewing our work and reading over 100 + reviews. 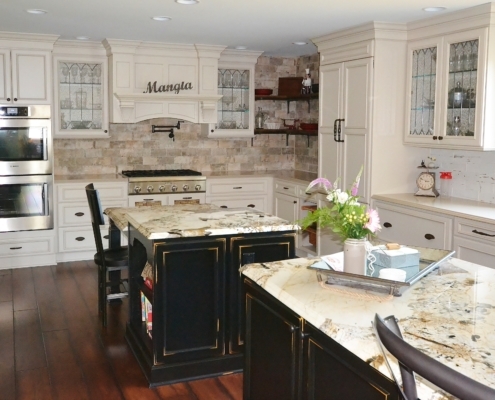 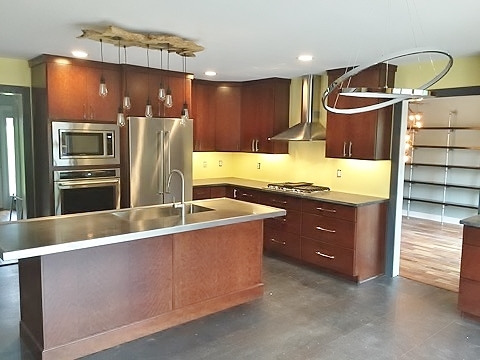 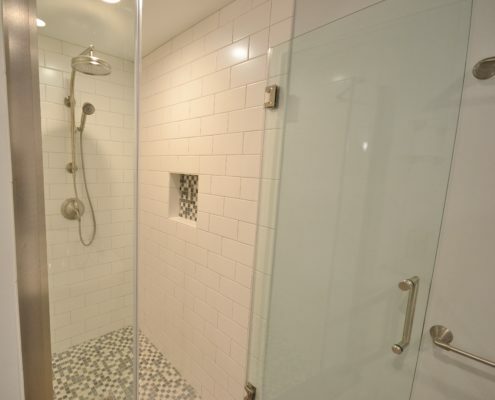 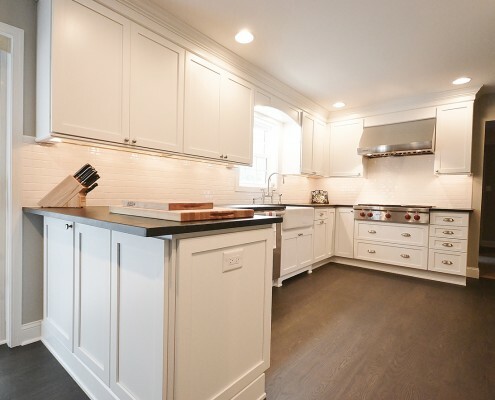 We are excited to share projects ranging in price, cabinet line and detail! 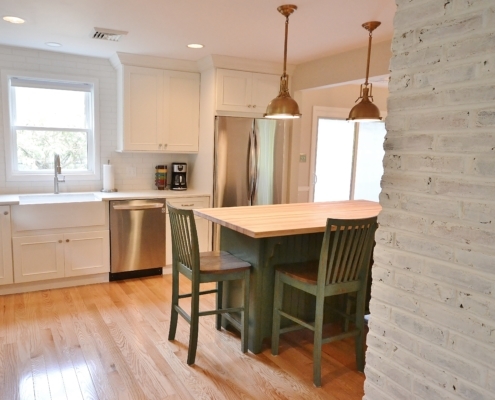 It takes a team to build a kitchen! 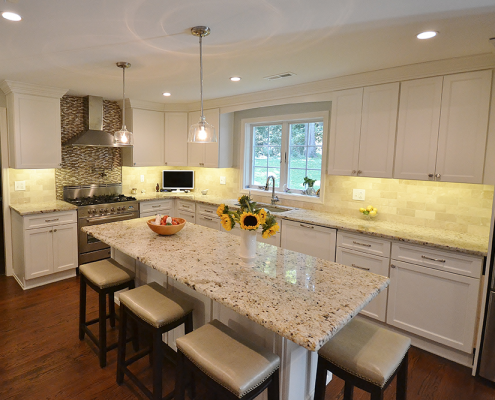 Please take a few minutes and go through some of our projects for ideas! 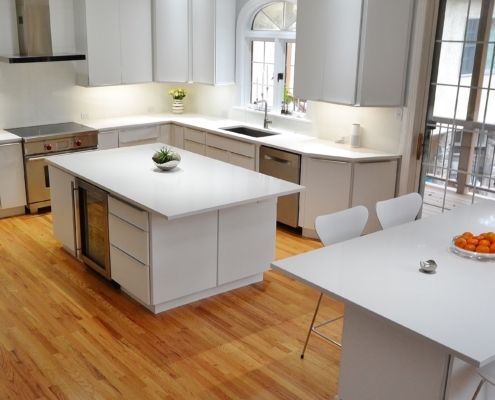 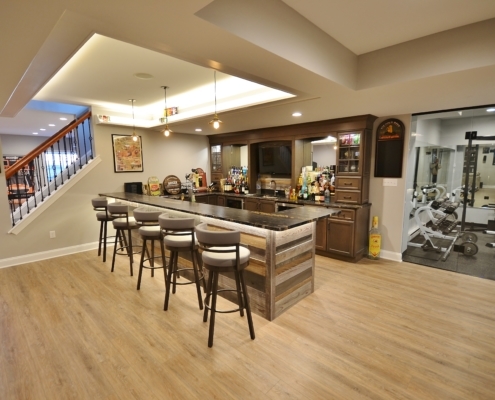 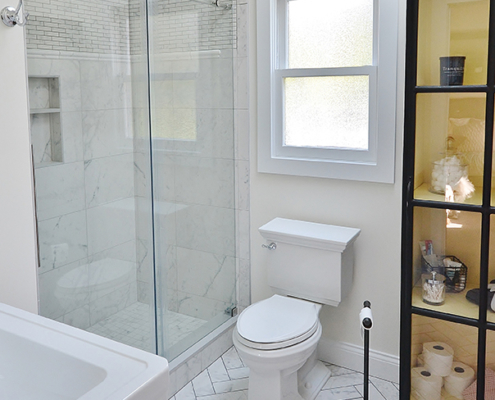 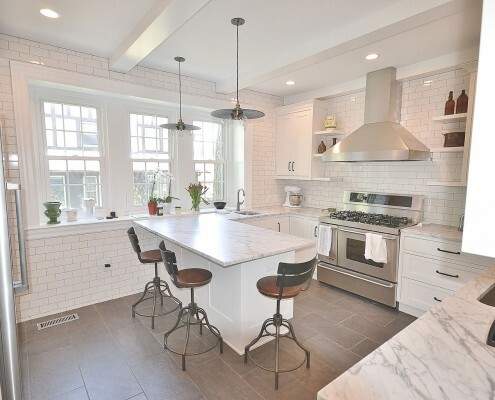 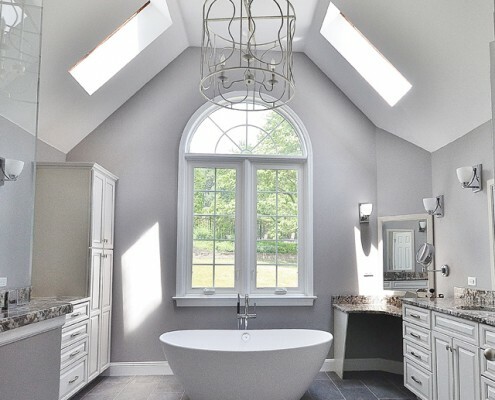 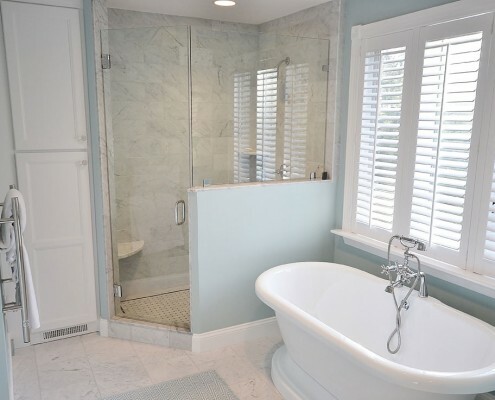 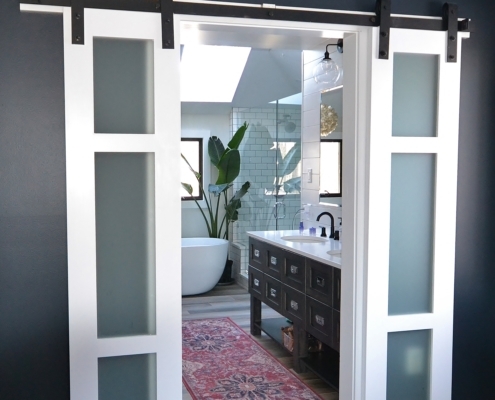 If you need even more inspiration, visit us on Houzz.com. 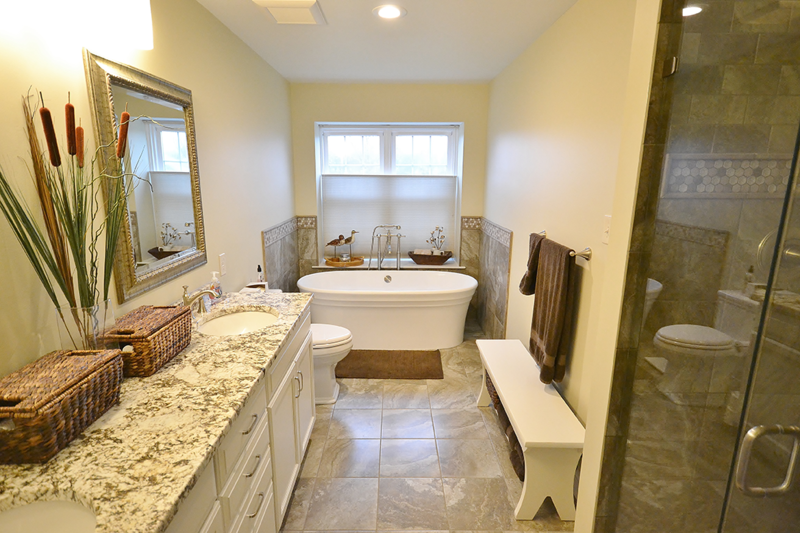 We have many projects, ideas and testimonials.